Purchase online CA3130 BiMOS Op-Amp in India at low price from DNA Technology, Nashik. 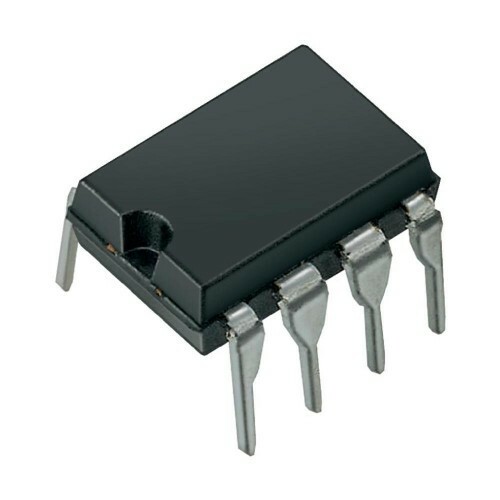 CA3130A and CA3130 are op amps that combine the advantage of both CMOS and bipolar transistors. 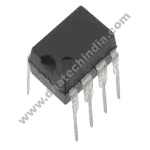 Gate-protected P-Channel MOSFET (PMOS) transistors are used in the input circuit to provide very-high-input impedance, very-low-input current, and exceptional speed performance. The use of PMOS transistors in the input stage results in common-mode input-voltage capability down to 0.5V below the negative-supply terminal, an important attribute in single-supply applications. A CMOS transistor-pair, capable of swinging the output voltage to within 10mV of either supply-voltage terminal (at very high values of load impedance), is employed as the output circuit. The CA3130 Op-amp operate at supply voltages ranging from 5V to 16V, (±2.5V to ±8V). They can be phase compensated with a single external capacitor, and have terminals for adjustment of offset voltage for applications requiring offset-null capability. Terminal provisions are also made to permit strobing of the output stage. 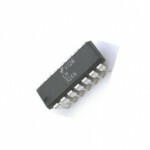 The CA3130A offers superior input characteristics over those of the CA3130.